Guest Test of the stunning Peugeot RCZ THP 156 and THP 200 by George Fowler, 'Motormouth' of The Daily Star. JUST when you thought you knew your friends well, you find that you don’t know them at all. 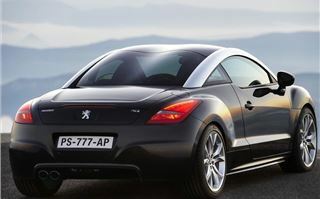 There I was, with three golf buddies I’ve known for years, and however good I told them that the Peugeot RCZ is, however brilliant it undeniably is, they weren’t having it. What on earth could possibly be wrong with one of the finest handling and best looking cars anyone could ever want? It was the badge, that’s all it was. Yep, they all turned out to be idiots. Now my three friends run an ancient Vauxhall Frontera, a VW Golf and a rotting Renault Scenic, hardly cars to attract even a passing glance in the golf club car park. Yet here they were, moaning about the badge. I doubt they could have collectively bought the car of their dreams even if they put all their savings together. Oh, and that had to be at least a Porsche or maybe a Ferrari. “This is the golf club. 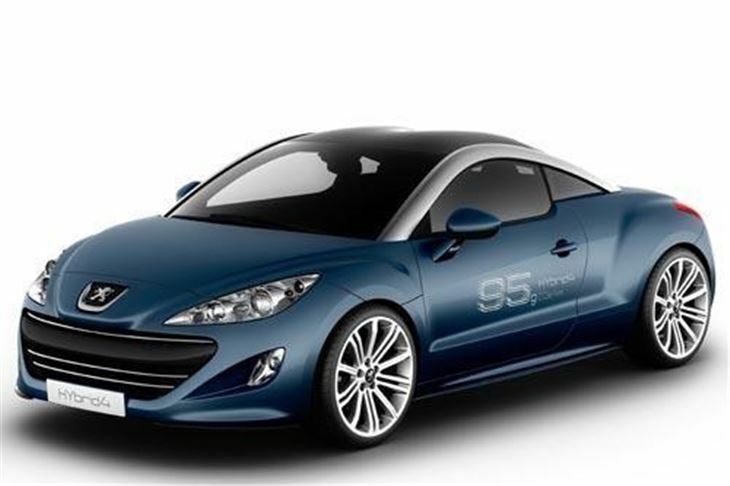 I wouldn’t want to turn up in a Peugeot. I’d rather be seen getting out of a BMW.” And so it went on. Nothing I could say could convince these pathetic fools that the Peugeot RCZ is not just the best car that the French firm have ever made, it’s also been voted best car of 2010 by a stack of motoring mags, and still has a lot more gongs waiting to be picked up. 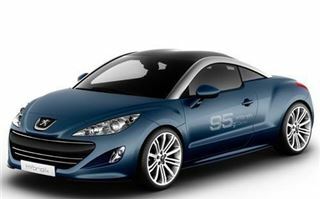 Peugeot, of course, are part of the giant PSA group, which also includes Citroën. Both firms have been involved in a joint venture with BMW to make a new 1.6-litre petrol engine which now also features in the MINI and in the brilliant Citroën DS3. Two versions of this amazing engine feature in the RCZ and I’ve driven both. 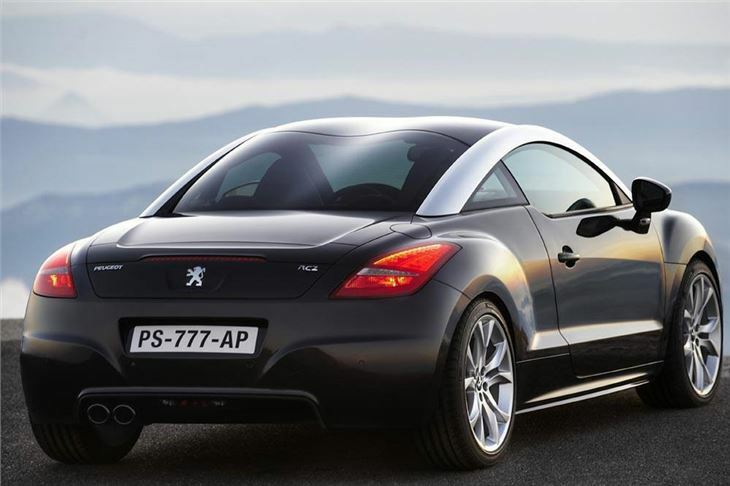 First off, there was a 156bhp motor in the GT badged car which, considering that the RCZ weighs around the same as a Ford Focus, means it’s not short on power. This little beauty is good for 133mph and 0-62mph (100kph) in 8.3 seconds. 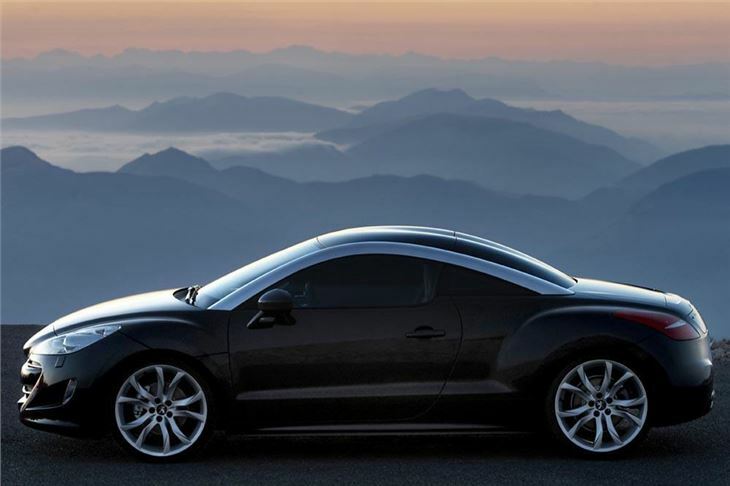 Given the RCZ’s unbelievable handling that should provide enough fun to keep you grinning until petrol engines are banished to the dustbin of history. However, for those who like a little more meat on their loved ones there’s also a 200bhp version called the THP 200. It is, of course, absolutely brilliant. To be honest the RCZ feels like it could handle a hell of a lot more power, but 0-62mph in 7.6 seconds and a top speed of 146mph is just fine, thank you very much. In fact, given Britain’s obsession with speed cameras and the cops’ love of picking on easy targets like speeding drivers rather than the yobs who blight our lives, what’s the point of wanting anything quicker? 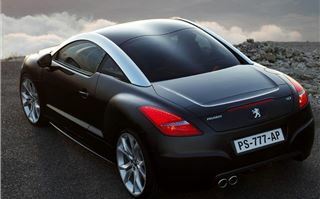 So, in either form the RCZ is a hugely desirable motor, but there’s a lot more to it than that. 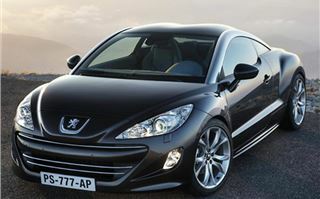 Peugeot and Citroën have made huge steps recently in making their cars not just good to drive, but good to be in. The RCZ, with its gorgeous silver instruments, with faint honeycombe patterns, silver cabin trim and, on the THP 200bhp, leather seats as standard, is positively a very posh car to be in. The boot, for a car of this size, is massive and I’m convinced that once Peugeot find a way around making a “double bubble” roof that will also fold away, we’ll see a convertible. My son liked it so much he wouldn’t let me drive, and made me crouch in its toddler-sized back seats for a half-an-hour trip to the designer shops while his girlfriend bossed the passenger seat.